This paper gives a brief overview of the progress in the development of carbon-based nanocomposites for visible light-induced photocatalysis, based on graphene, graphene oxide , g-C3N4, -fullerenes , and carbon nanotubes nanocomposites. In particular, recent progresses on the emerging strategies for tailoring carbon-based nanocomposites photocatalysts to enhance their photoactivity including elemental doping, heterostructure design and functional architecture assembly are discussed. 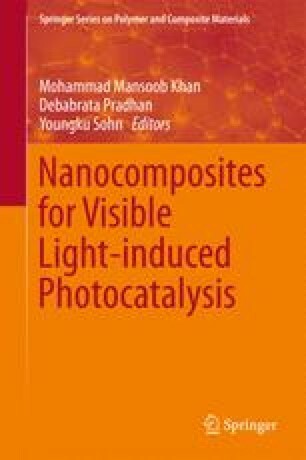 The reported examples are collected and analyzed; and the reaction mechanism, the influence of various factors on the photocatalytic performance, the challenges involved, and the outlooks of carbon-based nanocomposites as photocatalyst are discussed in detail. Finally, some important applications such as photocatalytic degradation of pollutants, photocatalytic H2 production, and photocatalytic CO2 reduction are reviewed.